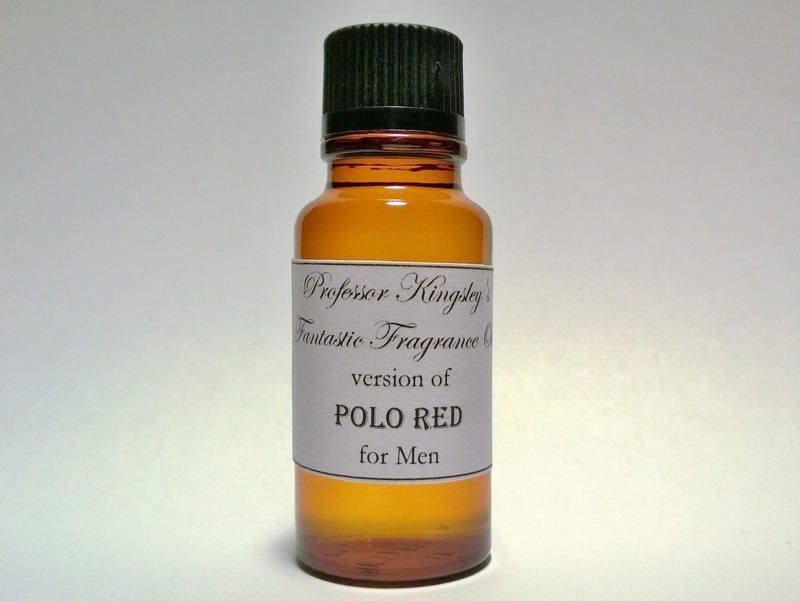 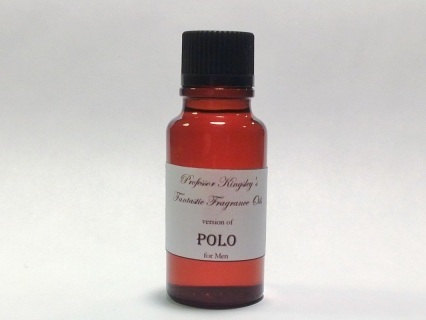 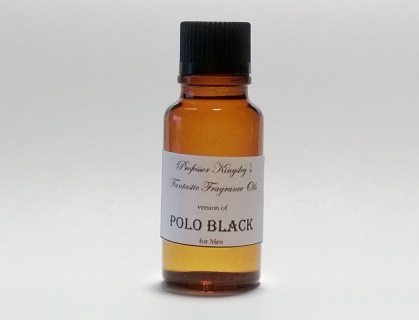 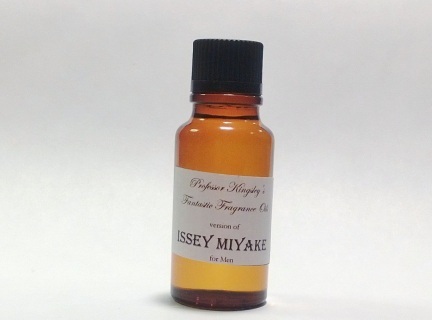 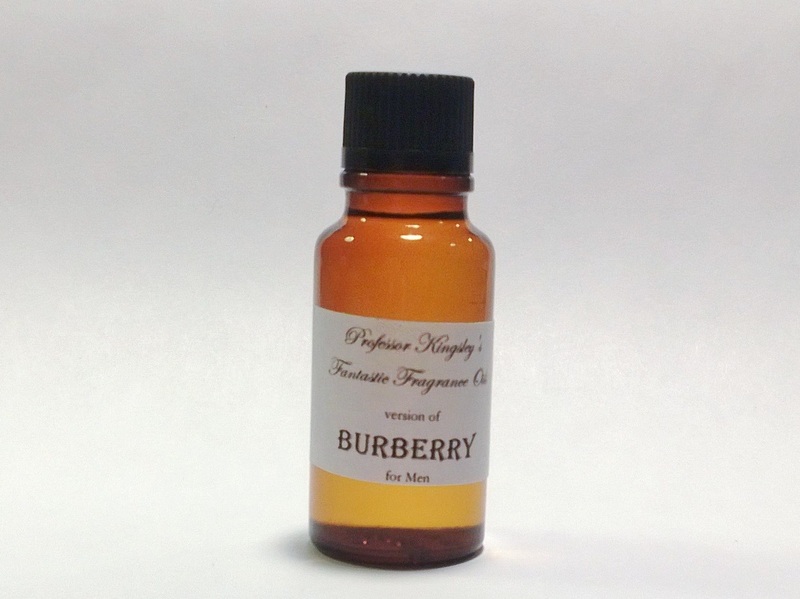 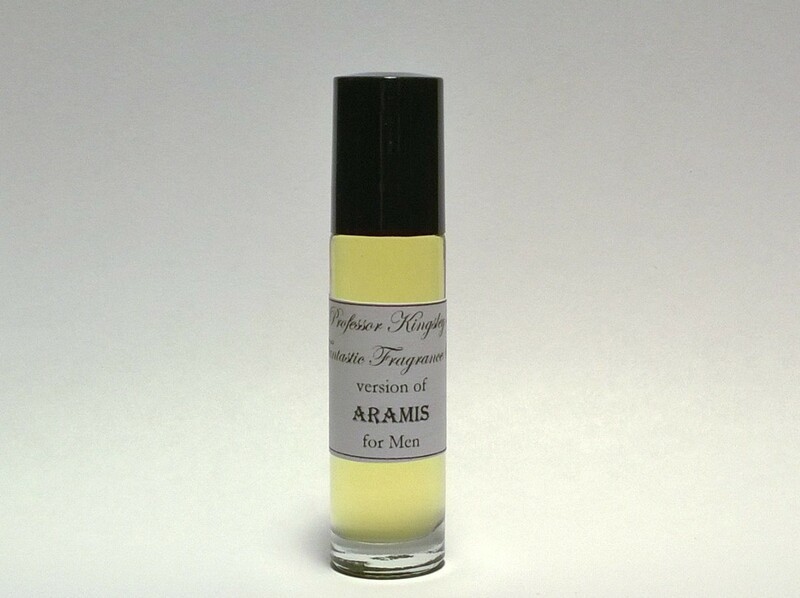 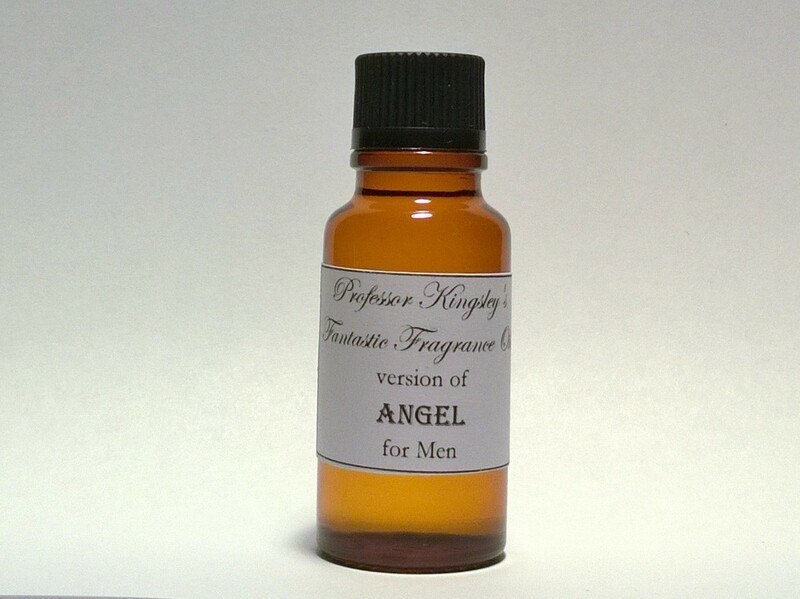 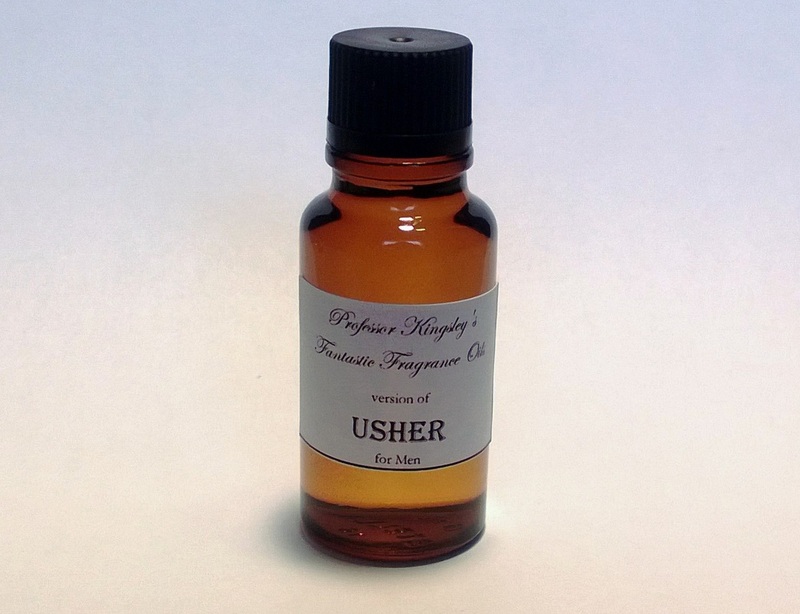 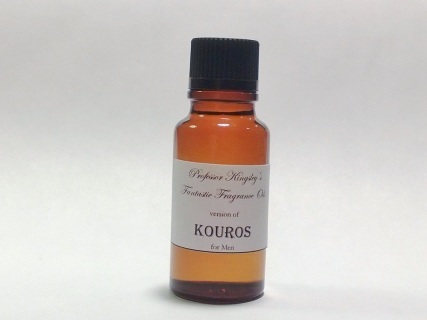 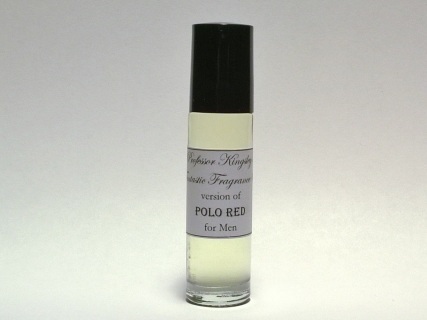 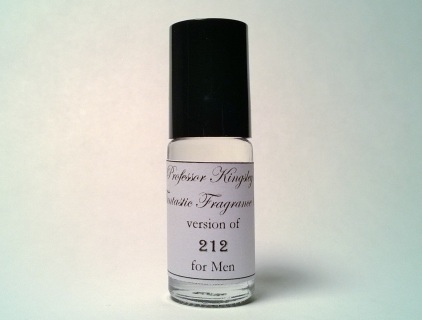 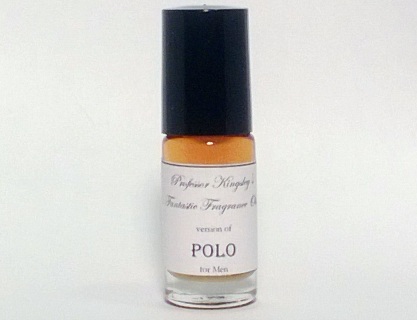 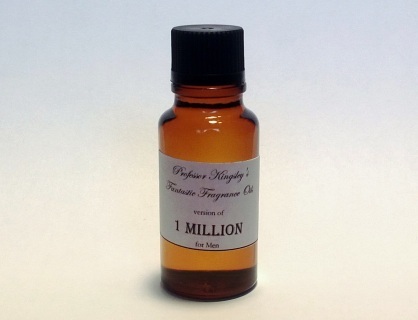 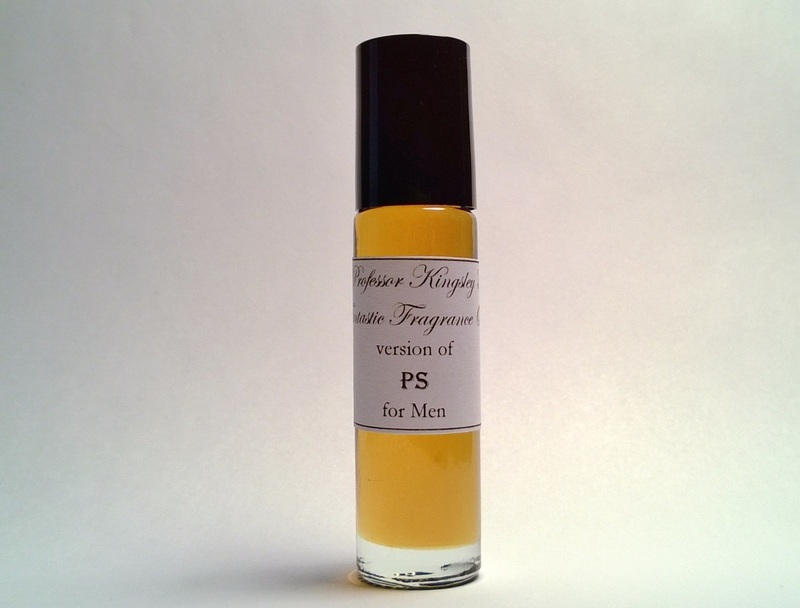 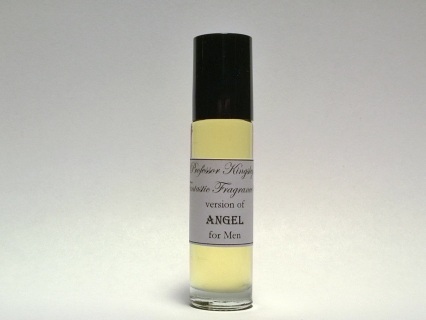 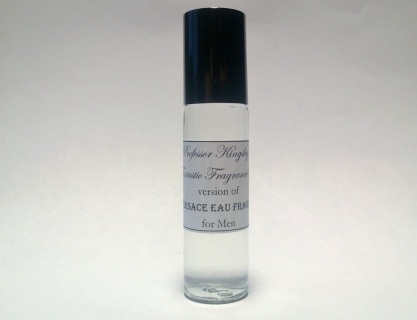 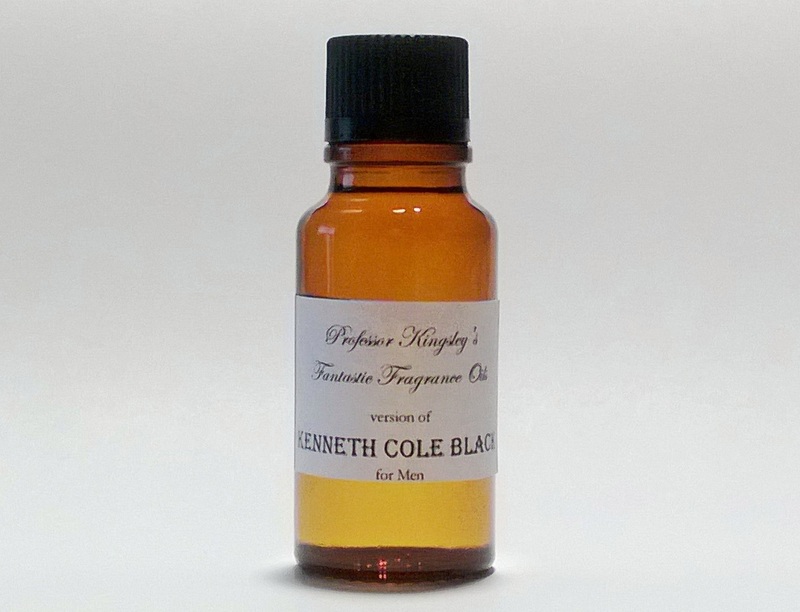 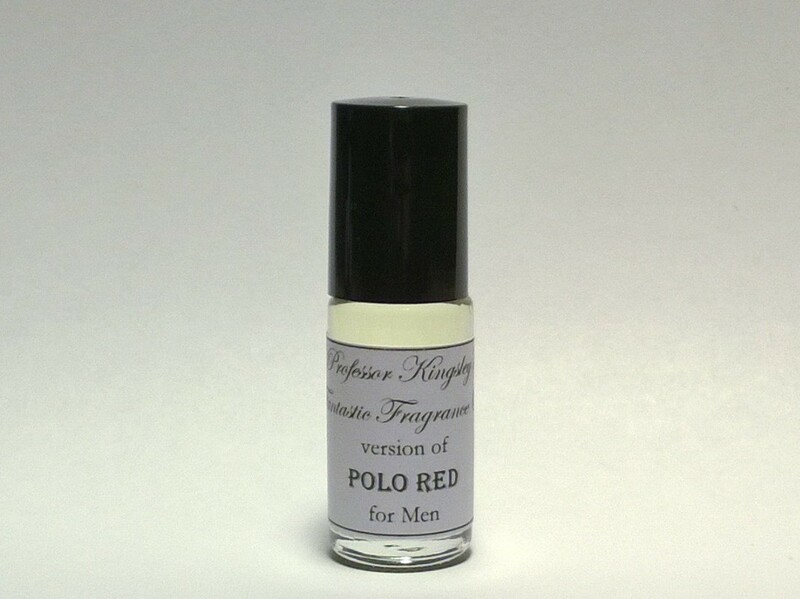 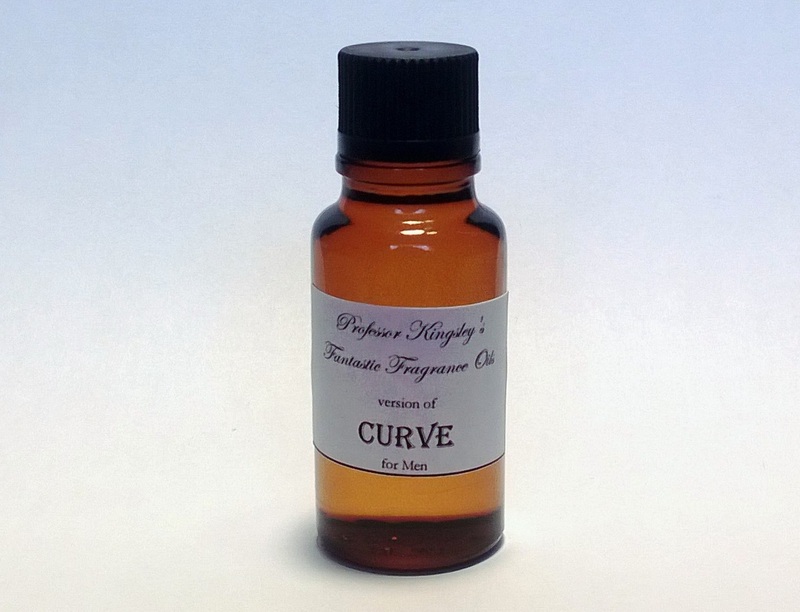 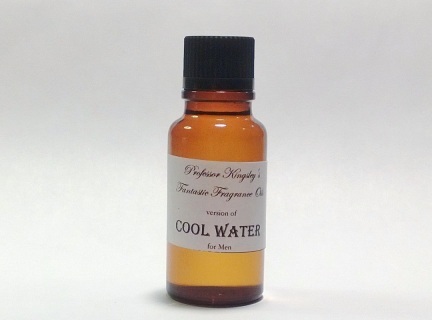 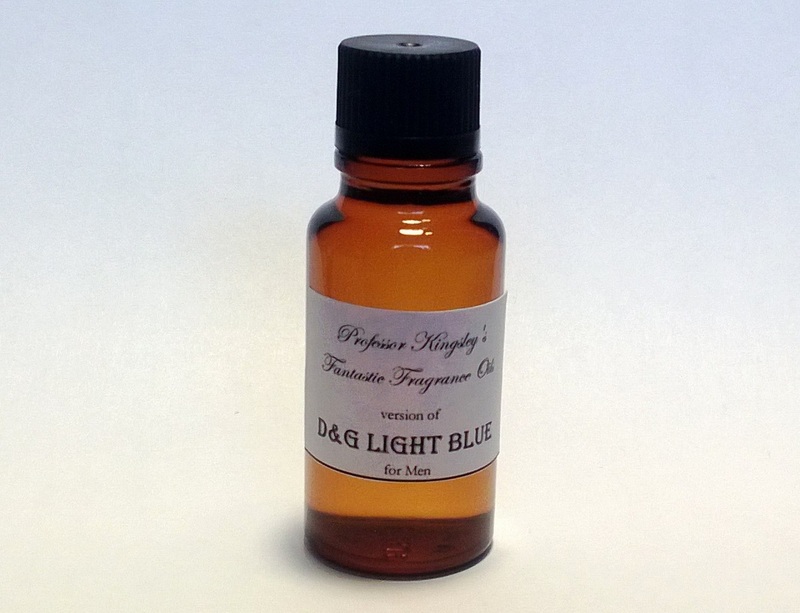 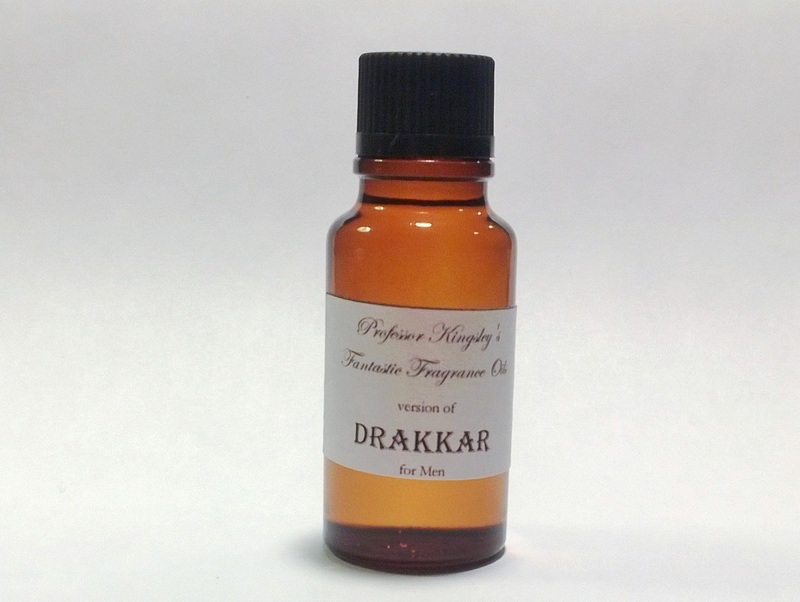 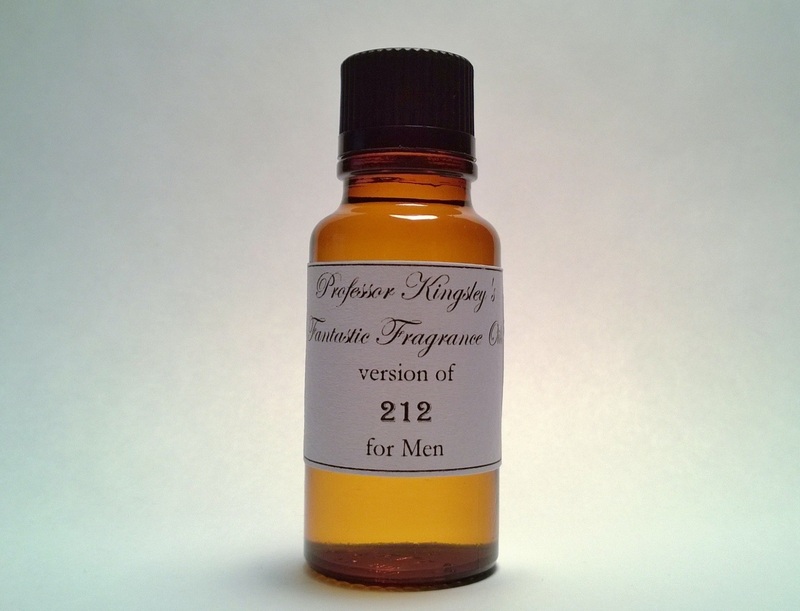 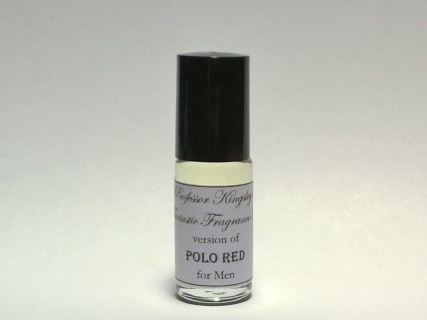 Disclaimer: Our fragrance oils are NOT to be confused with the designer originals and Professor Kingsley's Fantastic Fragrance Oils has no affiliation with the manufacturer/designer. Name trademarks and copyrights are properties of their respective manufacturers and or designers. 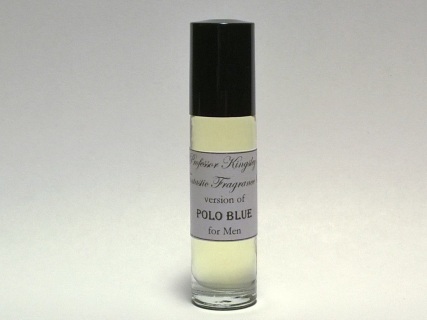 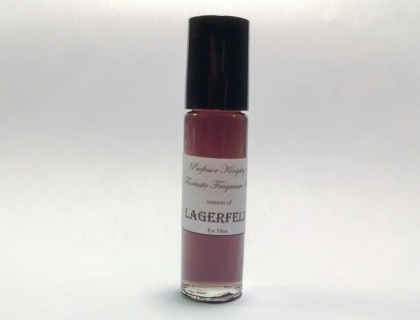 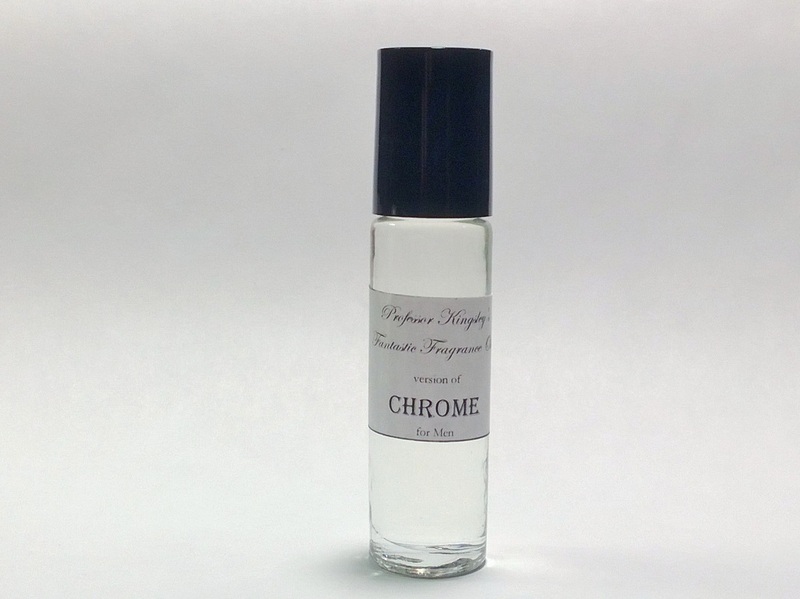 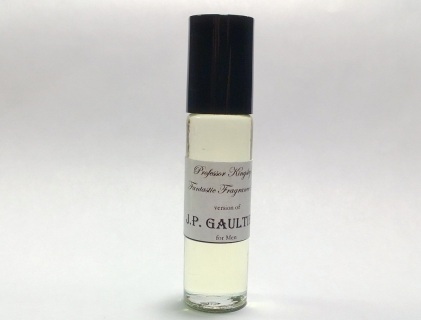 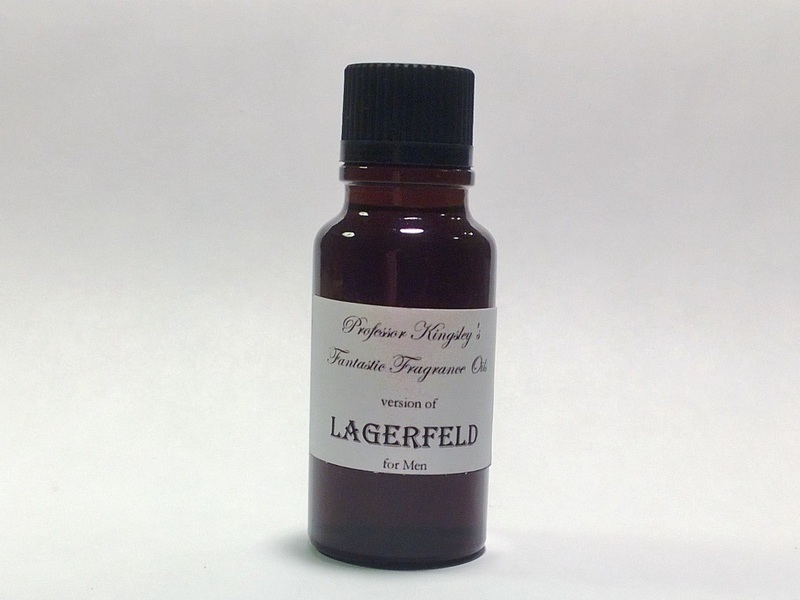 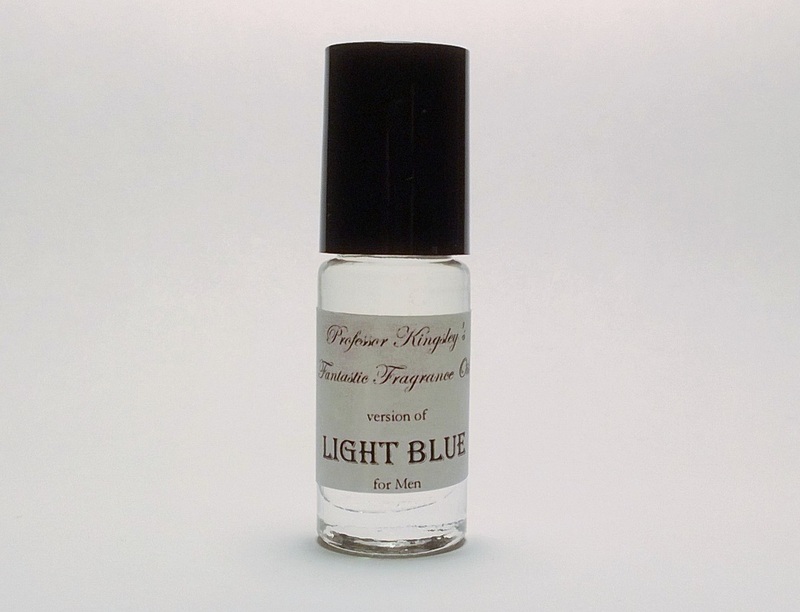 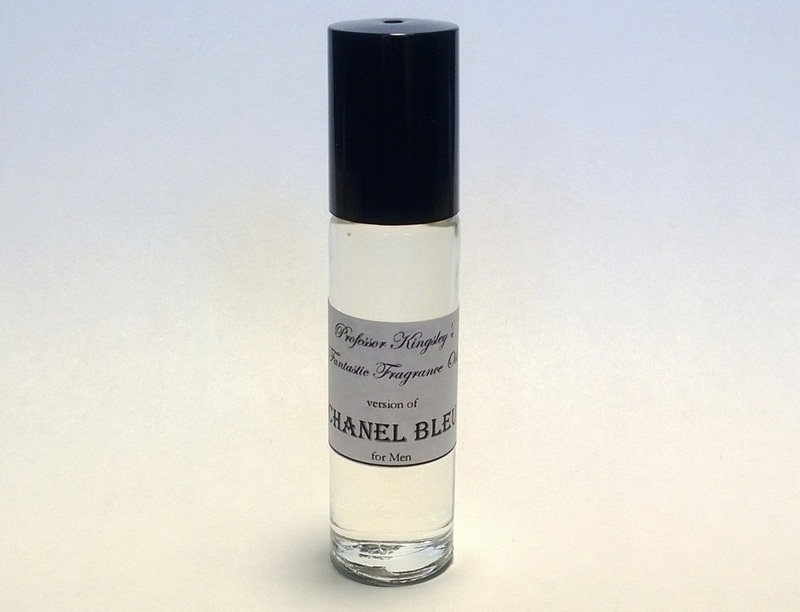 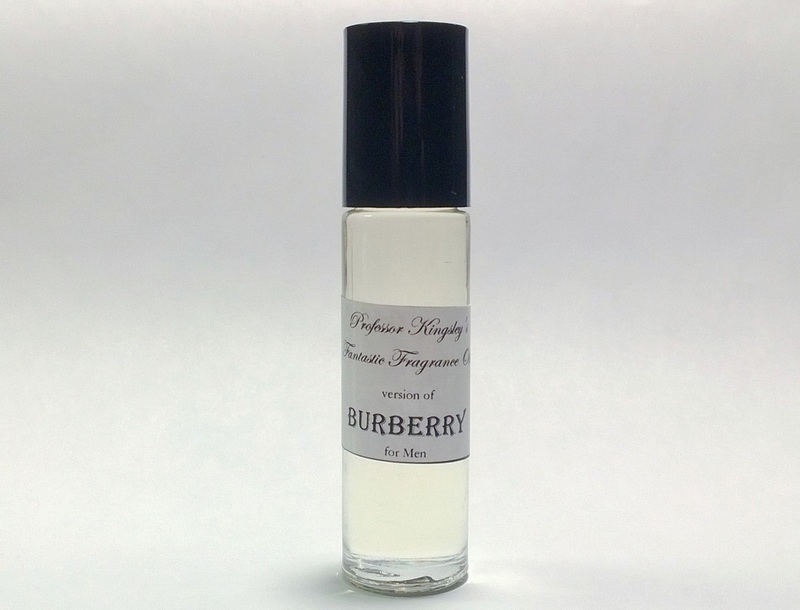 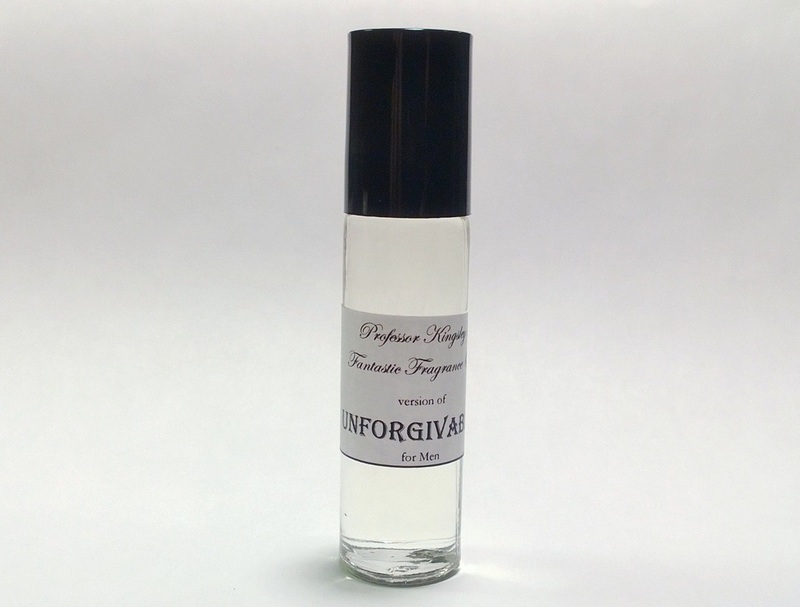 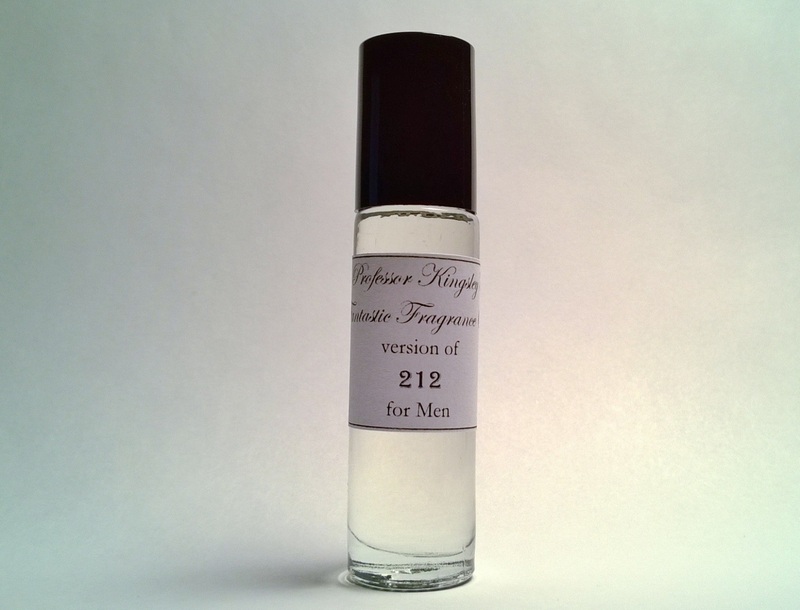 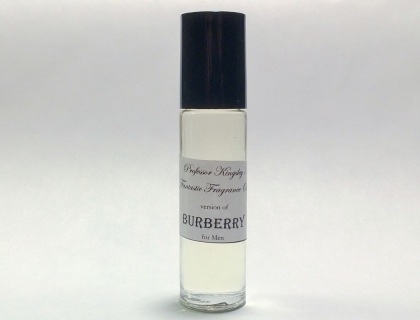 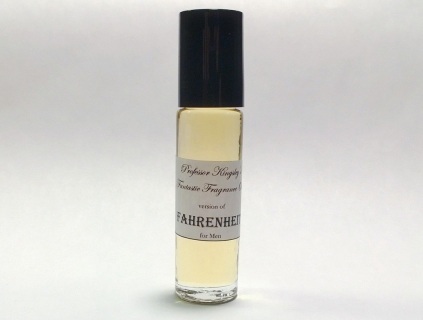 Our interpretation of these fragrances was created through chemical analysis and reproduction and the descriptions on our website are to give the customer an idea of scent character, not to mislead, confuse the customer, or infringe on the manufacturer's/designers name and valuable trademark. We do not represent our products to be original.